The following is the presentation is from my TI:ME/JEN clinic on Friday, January 6th, 2012 held at the Galt House in Lousiville, KY. The presentation was titled iPad Apps for Music Performance. A complete list of apps that I demoed (and some that I didn’t have time to demo) are found at the bottom of this post underneath the presentation itself. There are many additional posts on MusTech.Net about iPads and iPad apps… perform a search on this site and you will find them. 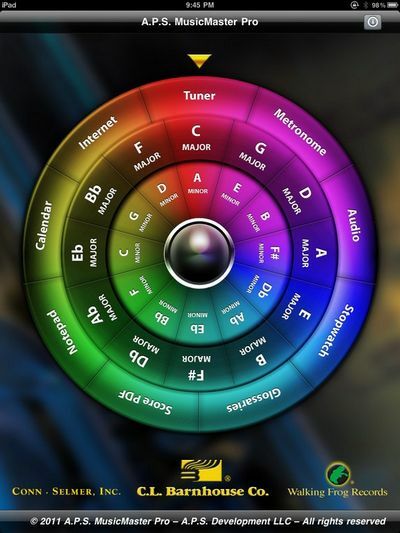 Please use the comments section below to add your favorite iPad apps for peforming musicians!